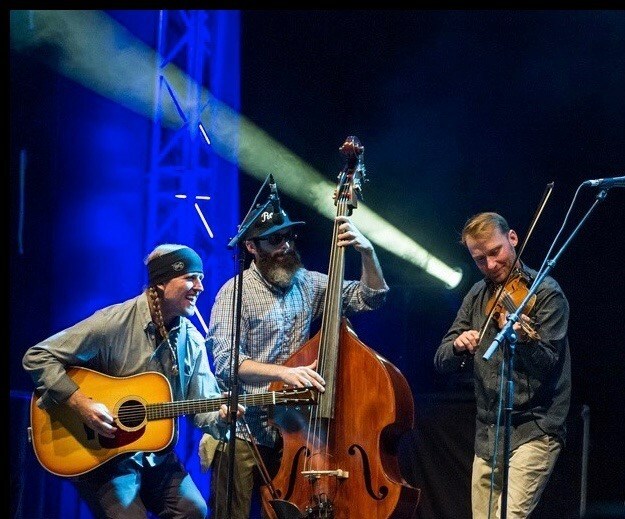 Gypsy Cattle Drive is high octane gypsy swing with rhythms that borrow from Bluegrass, Latin, Western Swing, Bluegrass, and Celtic music's. 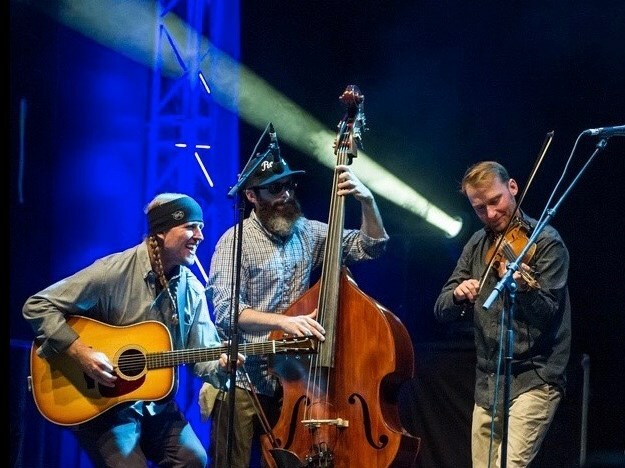 The trio was born in Silver Plume Colorado, 2013 and consists of Texas Fiddle Champion Coleman Smith, Texas A&M bass virtuoso Carl Meinecke, and free-skiing guitarist Mark Morris. 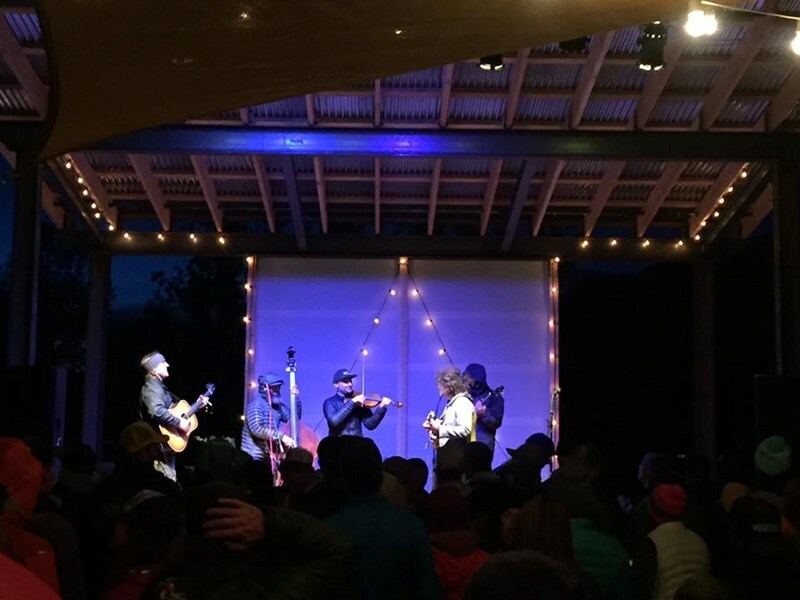 The group thrives off natural dynamics and energy while keeping a keen sense of musicianship in every song. The strongest aspect of the trio is their ability to take songs to the limit while exploring rhythms and tones from around the world. Please note Gypsy Cattle Drive will also travel to Denver, Idledale, Lakewood, Arvada, Wheat Ridge, Kittredge, Indian Hills, Evergreen, Morrison, Broomfield, Littleton, Westminster, Englewood, Louisville, Black Hawk, Central City, Pinecliffe, Conifer, Boulder, Eldorado Springs, Commerce City, Dupont, Rollinsville, Aurora, Eastlake, Highlands Ranch, Lafayette, Dumont, Idaho Springs, Pine.